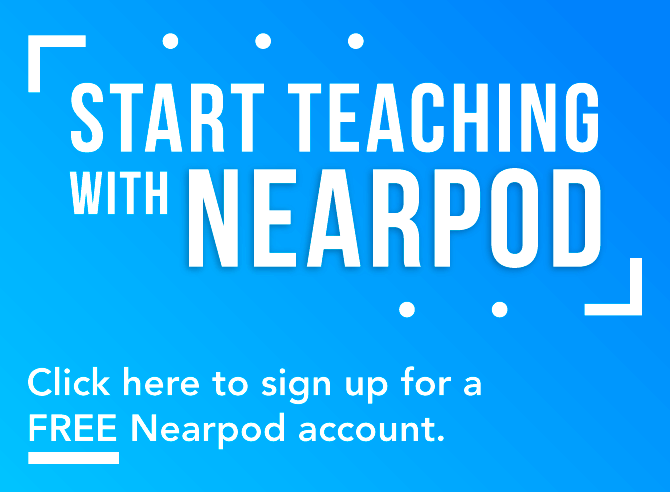 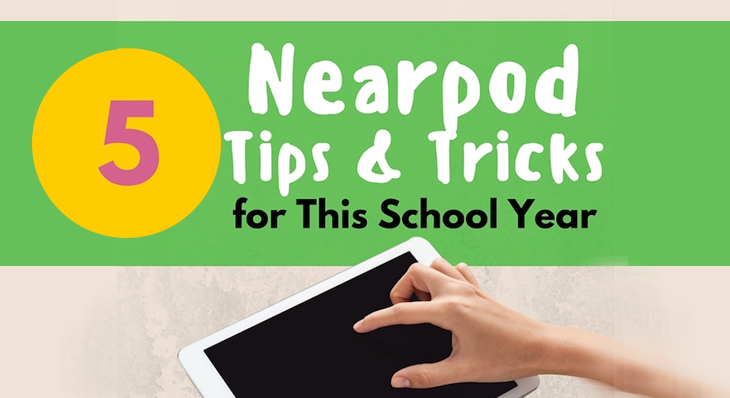 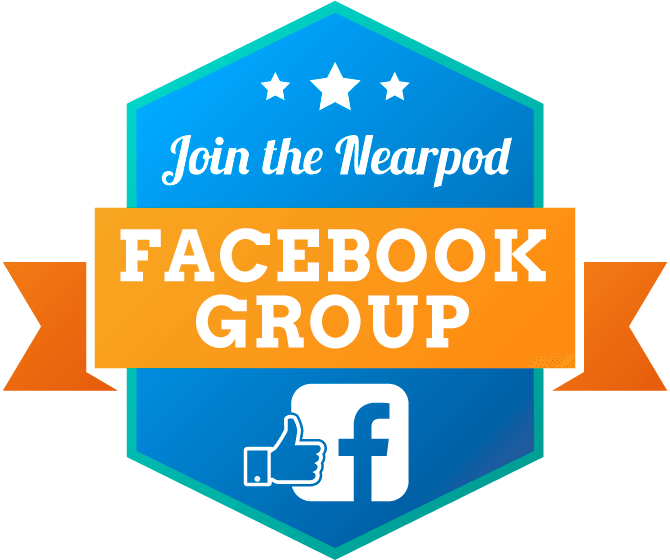 We recently wrapped up another engaging #NearpodChat on Best Practices to Teach Students at all Levels. 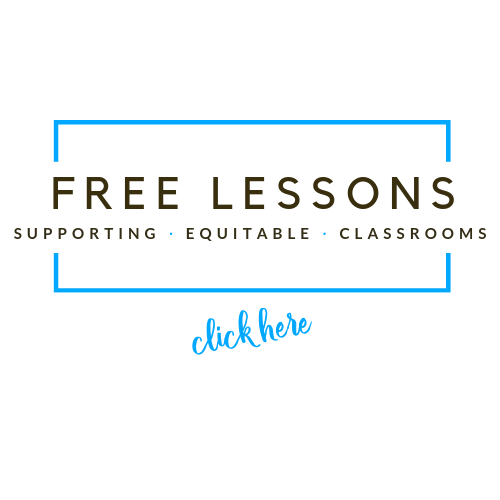 Check out some of the highlights from the chat hosted by Michelle Singh! 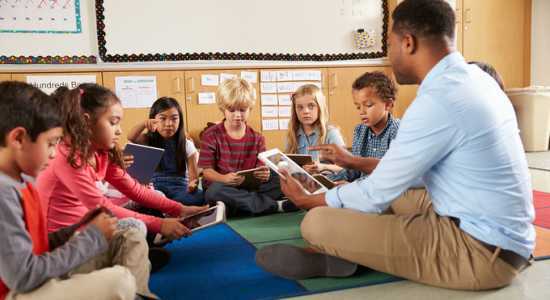 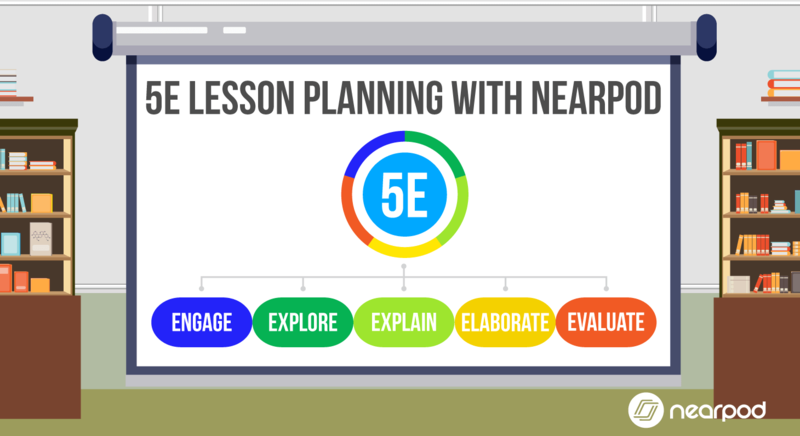 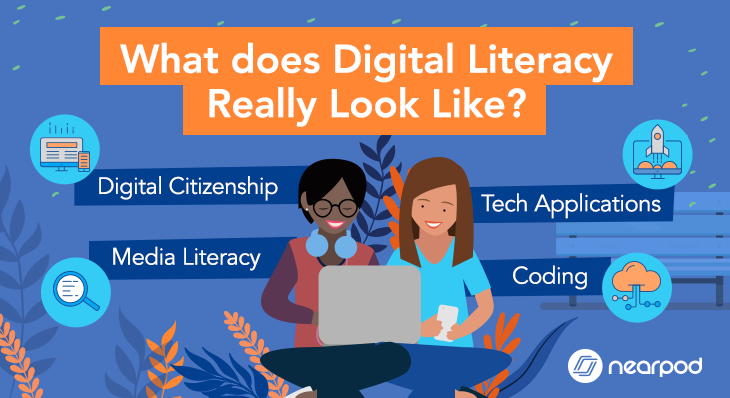 We recently wrapped up another engaging #NearpodChat on Evaluating Edtech in the Classroom. 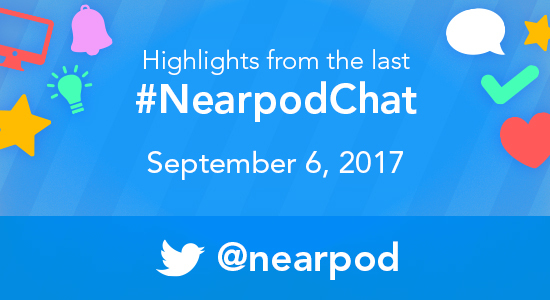 Check out some of the highlights from the discussion!